It's getting close!! 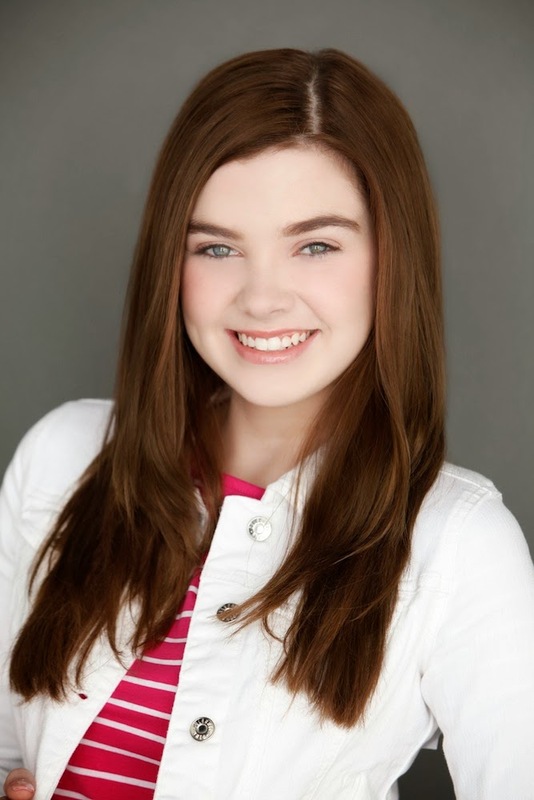 Rebekah Stanley takes the #2 spot for booking a SAG National Kellogg's Raisin Bran commercial! Rebekah plays Steve's daughter and we love how natural she is in front of the camera! Raisin Bran is not only a great source of potassium, but it is heart healthy as well. Cheers to a new year of healthy living and congrats to Rebekah for such outstanding acting.